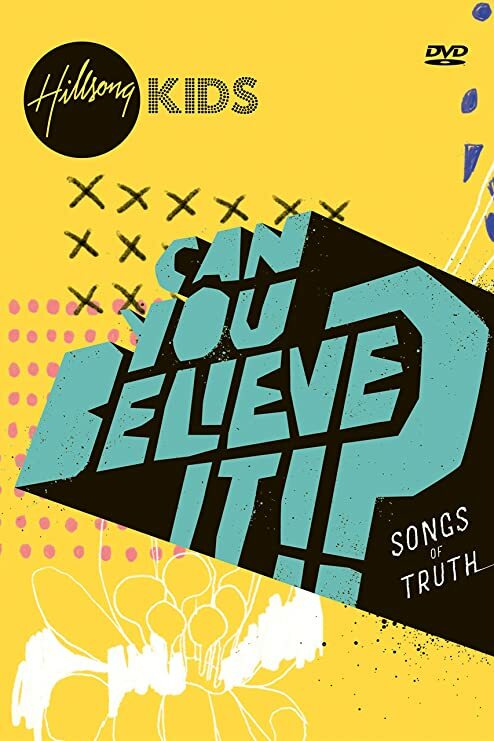 Hillsong Kids has recently released a brand new DVD entitled, “Can You Believe It?”. The movie is geared towards ages seven to fifteen years old. The DVD features a few music videos to go along with Hillsong Kids brand new album. The movie contains Funny Man Dan which included two hosts who interviewed some of the special singers who are in the music videos. They also play a few fun games to help kids understand some of the concepts of Christ. They also included special lyrics videos to some of the songs where listeners can sing along with. The DVD also included live in studio of the different songs where listeners can experience the song live and actual see the singers behind the vocals. The movie is only about 30 minutes. I would recommend this DVD to anyone who enjoys Hillsong and they love their music. The vocals from the singers featured children and teenagers where kids can relate to them. The music videos included kids acting, singing, and dancing. I liked how the songs and music videos was all kid friendly and they displayed kids enjoying their life and they appeared happy and filled with Christ’s love. I also liked how clear the video was and how bright they made the set to help capture kids attention. They showed breathtaking nature scenes throughout the music videos to show God’s creation and to help listeners to worship God. I think this DVD movie would make a great gift for children and I could see it being used in a youth group setting to encourage our youth. In Racing to the Finish, Dale Earnhardt Jr. explored the important topic of concussions and he was very open about the stigma behind hiding the truth when you’re a race car driver. Race car drivers don’t want to have to sit on the sidelines while their cars drive away without them. This is why many drivers hide the fact that they suffered from a concussion. Dale Jr. begin racing when he was seventeen years old and throughout his career he won multiple races and he won the Nascar Busch Series Championships in 1998 and in 1999. He shared with readers how he received the name, “Hammerhead” from his dad, Dale Earnhardt who was called “Ironhead”. Dale Jr. was known for being hardheaded. This book covered some of his life story but mostly this book was written to reach people who are experiencing the conditions of a concussions and many might have no idea. He kept it a secret at first from everyone and eventually the truth was revealed. Dale Jr. kept an iPhone journal about what he felt everyday in case someone later found it and wondered what happened to him. The first crash occurred in August at Kanas Speedway during a tire test when he hit the tire blown and he hit the wall going 185 mph. His black box said he registered at 40 Gs. People described it as they thought a plane crashed because it was so loud. He was later diagnosed as having a concussion. One of his crew described him as having a glass look after the crash. He went out with his friends later that night and he struggled with understanding the words people were speaking afterwards. He felt nausea and confused and he admitted he wanted to just lay down in the restaurant. A few days later, he felt a little better and he kept racing. He eventually had another concussion in October at Talladega and this time he yelled at a camera about how he wanted to quit racing if people couldn’t race right. He was experiencing mood swings now. He finally craved and told his girlfriend at the time, Amy. They met with Dr. Jerry Perry and he ran an ImPACT test and other tests and it was discovered Dale Jr. did have a concussion and he was forced to seek help and was took out of a few races. He also received help from Dr. Michael Collins, who is a Sports Doctor and has a concussion program. Dale Jr. also goes into the different types of concussions to help readers who might be experiencing the symptoms of a concussion. Dale Jr. also shared the fog he went through in 2015 and his lost season in 2016. He also revealed his decision to retire in 2017. I would recommend this book to anyone who is especially experiencing from a concussion. I would also recommend to anyone who is a Nascar fan. I remember growing up watching Dale Jr. and even his father racing. I liked how brave Dale Jr. was in opening up about what all he felt being his different concussions and how he bounced back and how he struggled with confusion, balancing, eye movements, anxiety, and much more. I enjoyed reading about his experience and his personal notes on his iPhone and how they were real and how they explained what he felt every day after a crash. 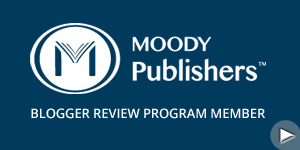 I do believe this book will immensely help people who are wanting to see that they aren’t alone in their journey with dealing with a concussion. If you’re looking for an excellent book on concussion and racing, then read Dale Jr. story!